The field of flexo/packaging printing is becoming increasingly important. 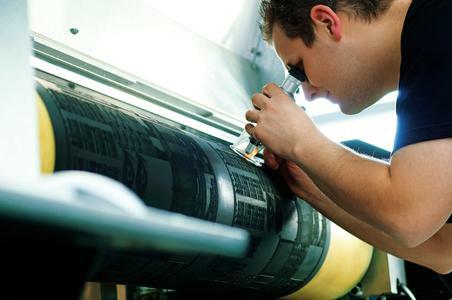 In the past, the production of photopolymer printing plates was a highly complex process. 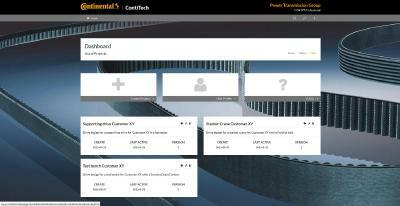 The CONTI® Laserline from ContiTech Elastomer Coatings now offers a new, sustainable and eco-friendly solution. 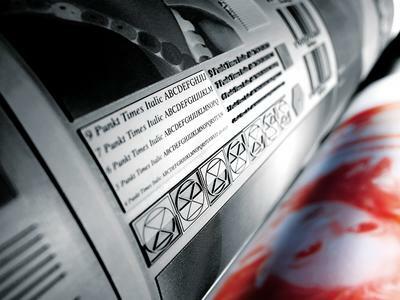 As a respected manufacturer of printing blankets worldwide, the company is able to leverage its expertise to produce innovative products for the development of flexo printing plates. "For several years now, we have been rigorously expanding our involvement in the area of rubber blankets/rubber printing blanket plates for sheet-fed and web offset printing," says Dr. Thomas Perković, head of the Printing Plates Segment at ContiTech Elastomer Coatings. 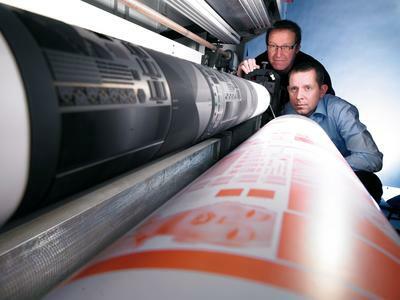 "Flexo printing is a highly interesting growth market. It was already using rubber printing plates decades ago. Over time, however, these have come to be replaced by photopolymers. Applying our materials expertise to come up with a product line for this market was a logical next step for us. 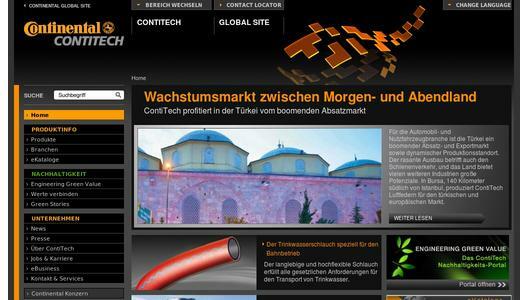 Based on rubber, this product line offers a number of advantages over photo sensitive materials." These include, for example, the robust EPDM cover layer, which boasts reduced wear, increased tear resistance and good laser-engraving capability. This opens up a completely new range of applications. An integrated compressible layer between the printing plate and the backing material is used to reduce vibration marks and improve the printout. What is more, expensive foam-backed adhesive tape is not required for mounting. "Our flexo printing solution offers not only environmental benefits. It also makes possible cost savings for printers interested in eliminating expensive adhesives", emphasizes Dr. Perković. On top of this, CONTI® Laserline flexographic printing plates are dimensionally stable and resistant to swelling when used with ink systems. What is more, they ensure high-resolution engraving. Consistent print quality and optimized ink transfer for both water and alcohol-based inks and UV inks are further advantages. 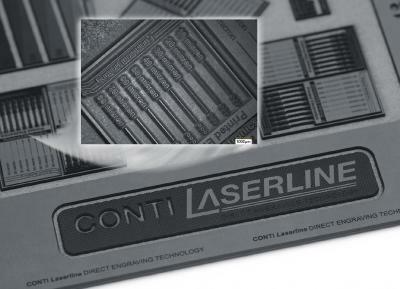 Thanks to their long service life, all CONTI® Laserline flexographic printing plates are significantly more durable than many comparable products. ContiTech has also developed an industrial process for manufacturing flexo printing plates for flexible packaging as rolled goods - and is the sole supplier to offer this as a solvent-free solution. Here again, the company has made full use of the expertise gained in the calendering technique used in printing plates for years now. "This gives us an important edge in the market - and not just in terms of the environmental impact of our products," explains Dr. Perković. 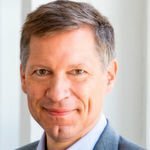 "Thanks to our unique production capabilities, we can meet individual customer wishes in terms of product thicknesses and order volumes, while still offering the best possible value for money." With its four flexographic printing plates - CONTI® Laserline CSX and CSC, CONTI® Laserline CCX for direct printing on corrugated board, and CSL coating plate - ContiTech Elastomer Coatings can service the needs of a broad market. "We aim to support our customers, who include printing plate manufacturers, reprographics shops and printers with in-house printing plate production, by providing high-quality and sustainable solutions - for every type of flexo printing," emphasizes Dr. Perković. 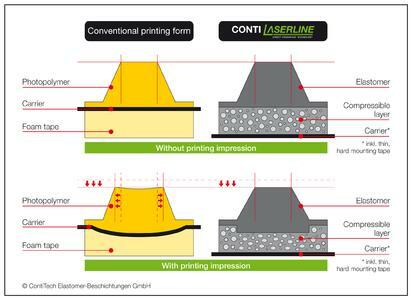 "This is why we also offer the CONTI® Laserline CCX printing plate with removable cover layer, a product we have specially developed for direct printing on corrugated cardboard. 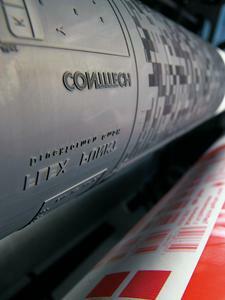 The CONTI® Laserline CSL plate is designed to ensure efficient production of coating formats. It has an integrated removable layer optimized for application of the coating."